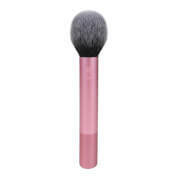 Sigma's F41 Fan Brush effortlessly applies powder, cream and liquid products for a professional make-up look. 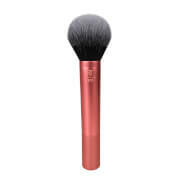 Designed with long, fanned bristles, the strobing brush accentuates your favourite features, including the brow bones, cheekbones and bridge of the nose, with precision and control. Constructed with a patented three-ring SigmaAlloy™ ferrule, a lightweight, scratch-resistant handle and the brand's anti-bacterial, hypoallergenic SigmaTech® fibres that maintain their original shape and colour, even after multiple washes. 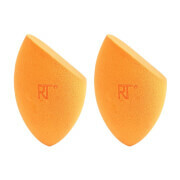 Achieve a defined, highlighted and expertly sculpted finish.